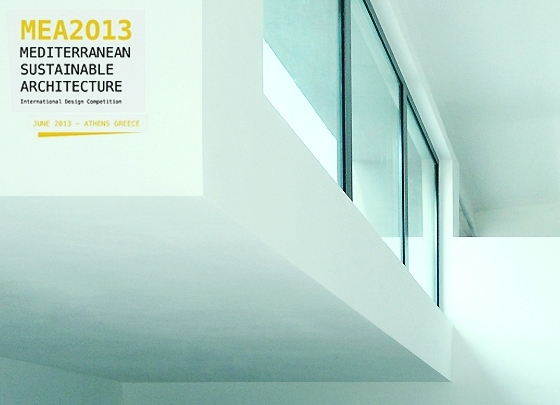 Tomas Ghisellini Architects among the awarded firms at the 2013 Mediterranean Sustainable Architecture Awards, the Prize dedicated to the best and most innovative sustainable architecture projects completed in the last five years within the Mediterranean area. The Court Of The Trees, the project for the new primary school in Cenate Sotto (Bergamo, Italy), has been awarded for the Cultural Category. The Award ceremony will take place in Greece, within Athen's historical center, during next autumn.